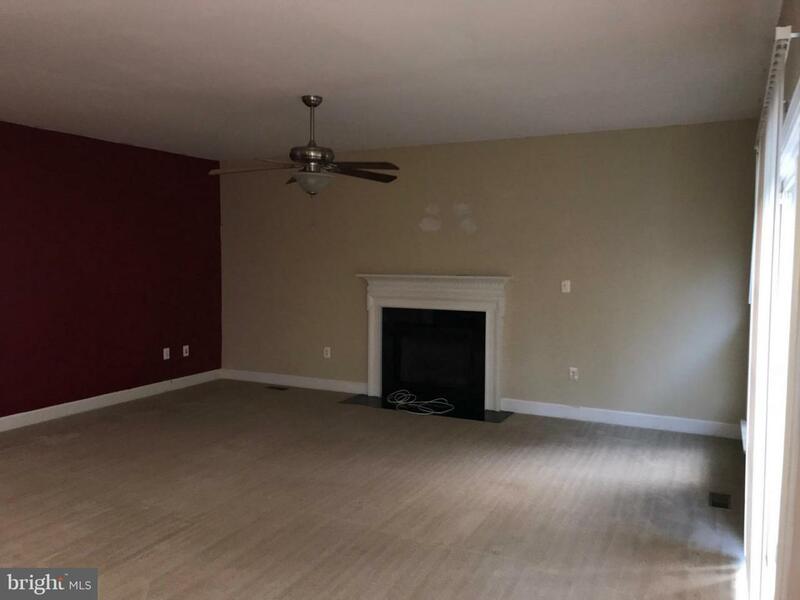 Gorgeous single-family home with 4 spacious bedrooms, 3.5 bath, master bathroom includes shower and jacuzzi style tub, large kitchen and entertainment spaces. 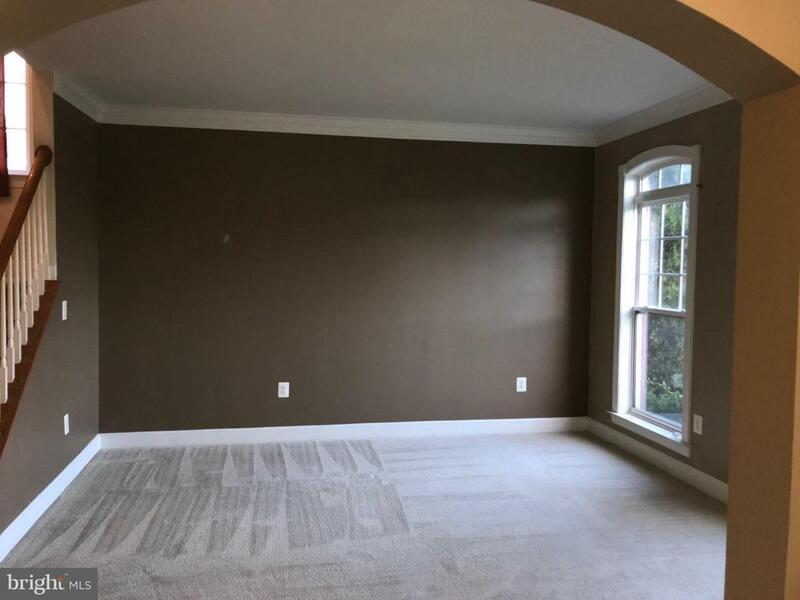 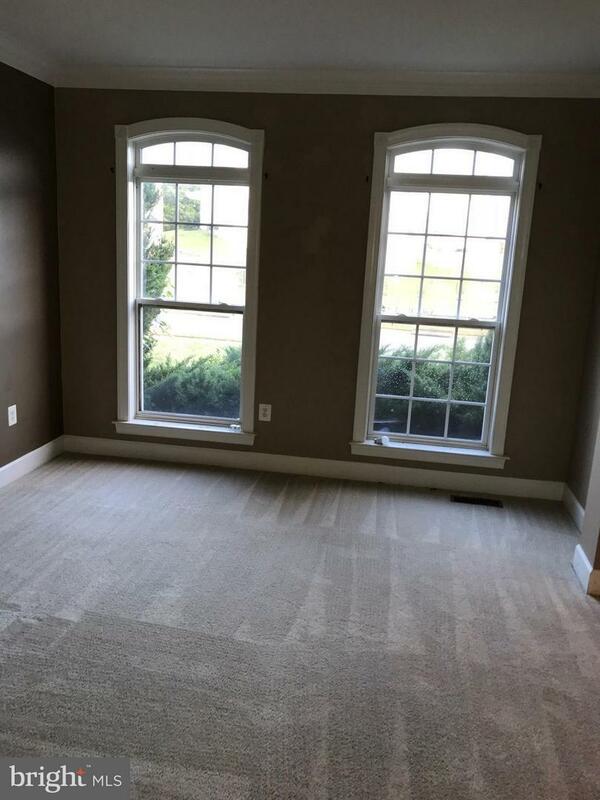 Partially finished basement leading to an attractive yard. 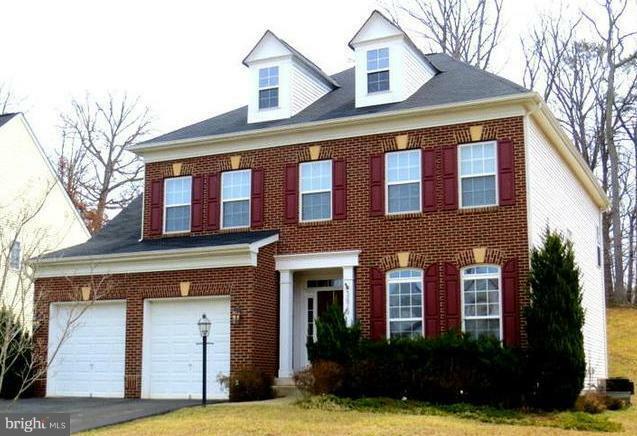 This property is located near the Marine Base Quantico, which surrounds the town of Quantico.